I think it is no secret by now that I like cake, any cake really but I have to say that one of my favourite is a cake with fresh fruit. 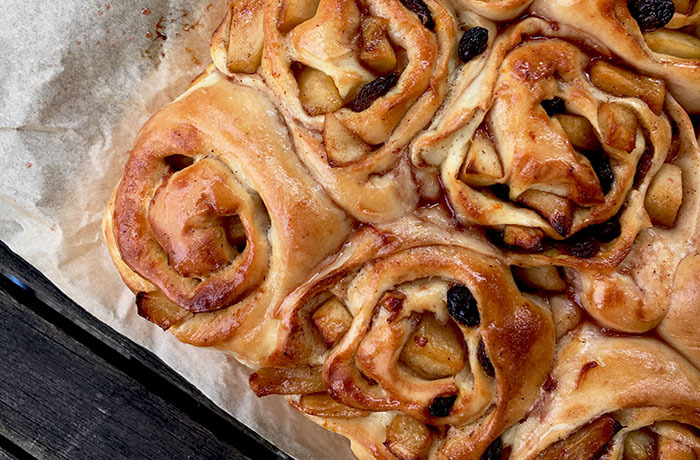 Apple, cinnamon a bit of orange wrapped up in a blanket of soft dough and I am in heaven. Let me introduce you to a bit of heaven.